Since its publication in 1994, Richard McKirahan's Philosophy Before Socrates has become the standard sourcebook in Pre-Socratic philosophy. The work provides a wide survey of Greek science, metaphysics and moral and political philosophy, from their roots in myth to the philosophers and Sophists of the fifth century. 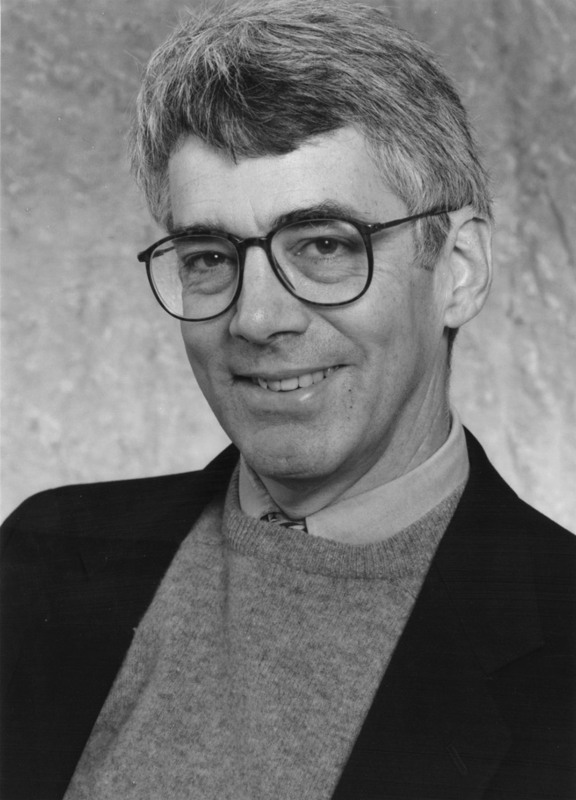 McKirahan is also the author of A PreSocratics Reader (1996) and Principles and Proofs: Aristotle's Theory of Demonstrative Species (1992). A.H. Coxon’s The Fragments of Parmenides (Parmenides Publishing, 2009), with new translations by Richard McKirahan, won ForeWord Reviews’ 2009 Book of the Year Award in Philosophy.